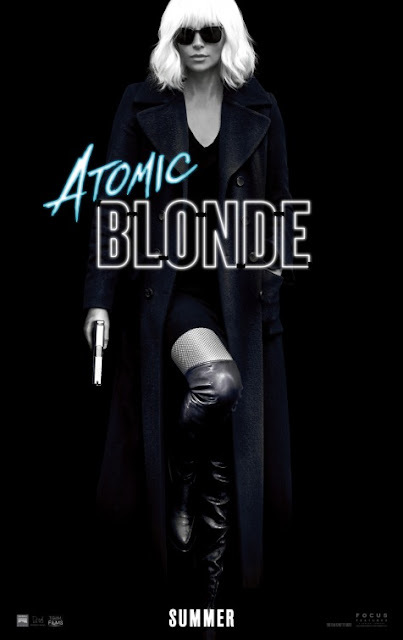 It is the eve of the collapse of the Berlin Wall and Lorraine Broughton (Charlize Theron), a top-level spy for MI6, is dispatched to Berlin to take down a ruthless espionage ring that has just killed an undercover agent for reasons unknown. She is ordered to cooperate with Berlin station chief David Percival unleashing their full arsenal of skills in pursuing a threat that jeopardizes the West’s entire intelligence operation. The film stars Charlize Theron with the participation of James McAvoy, John Goodman, Til Schweiger, Eddie Marsan, Sofia Boutella, and Toby Jones. Sadly, there's no confirmed date yet for a Philippine release. The film will have its premiere today, March 12, at South by Southwest. It officially releases in the States on July 28, 2017.